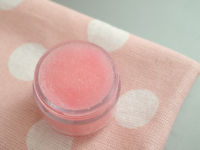 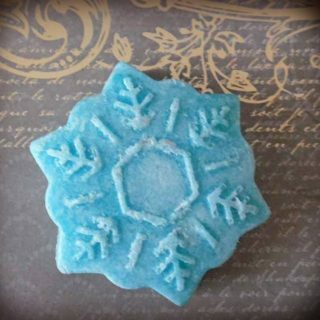 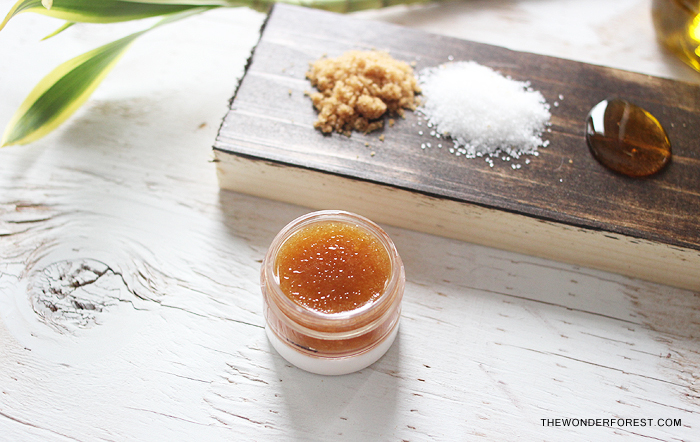 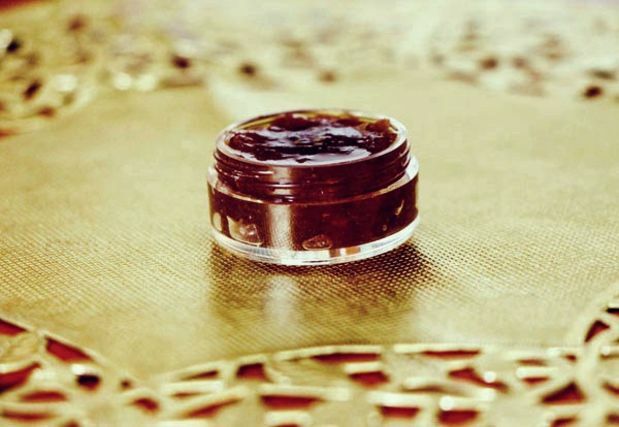 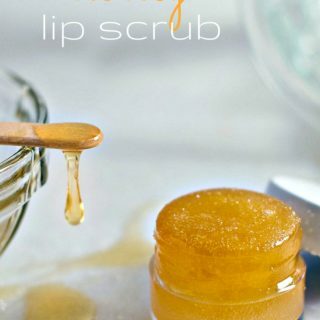 Especially in cold winter weather, lip scrubs are they key to softness. 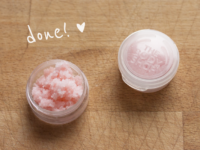 They stop your lips form drying out and becoming chapped. 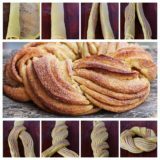 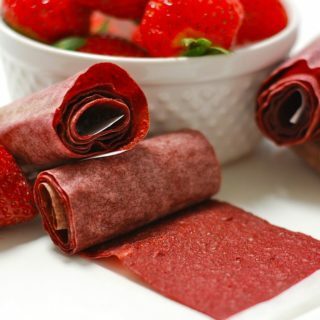 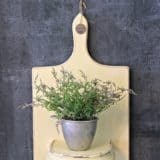 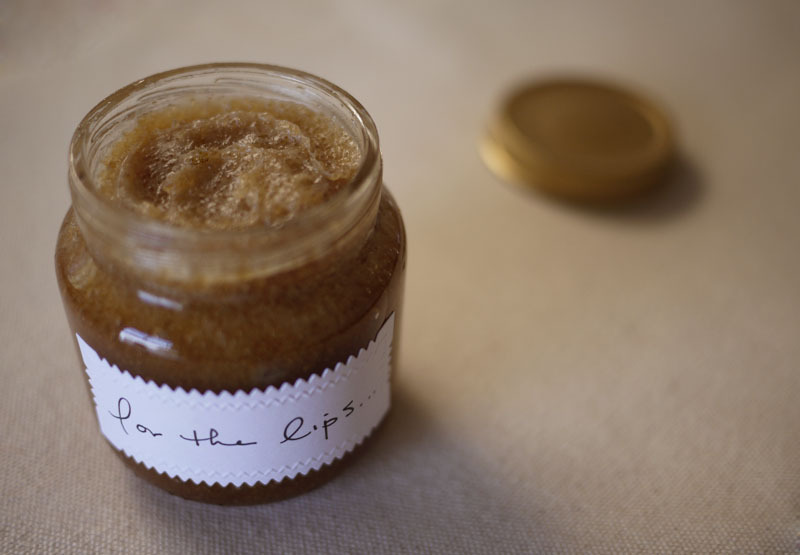 If you follow these natural recipes, they also smell (and, for some of them, taste) delicious! 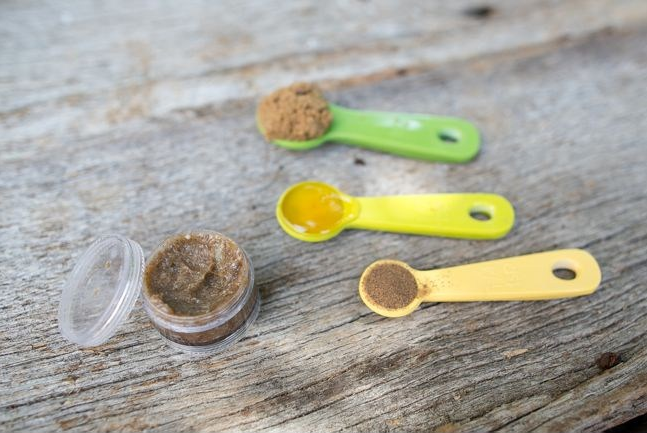 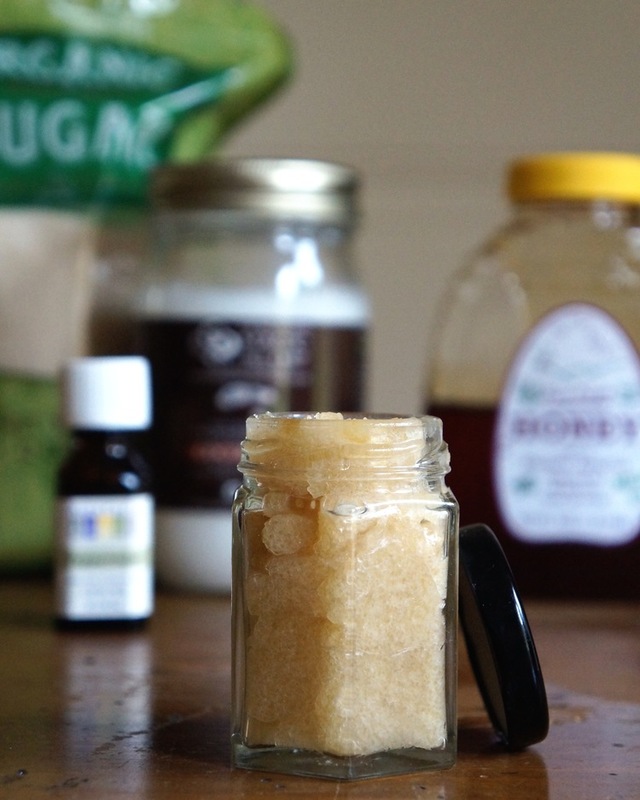 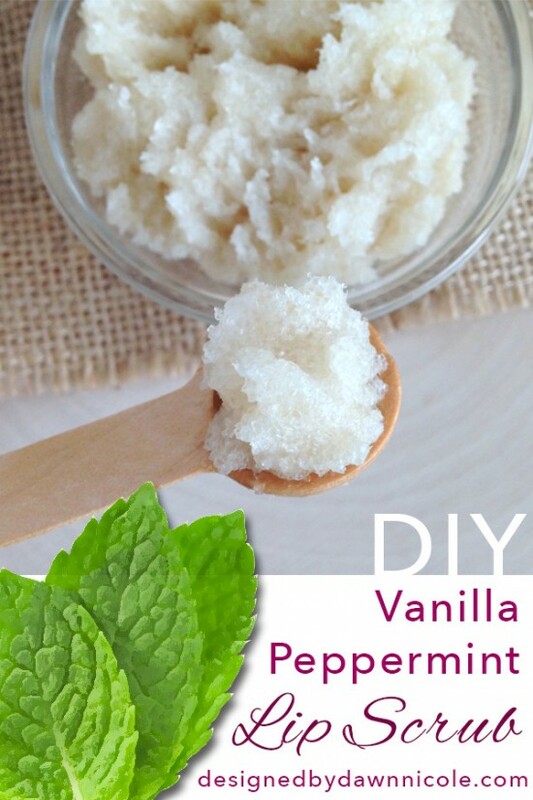 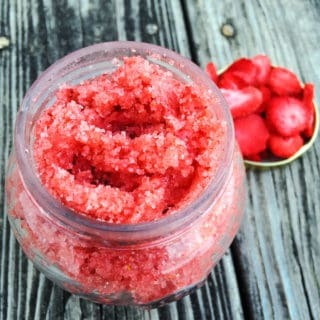 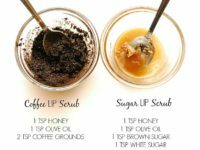 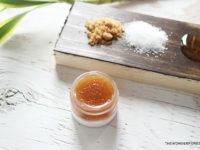 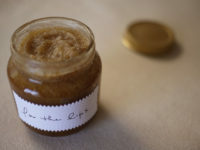 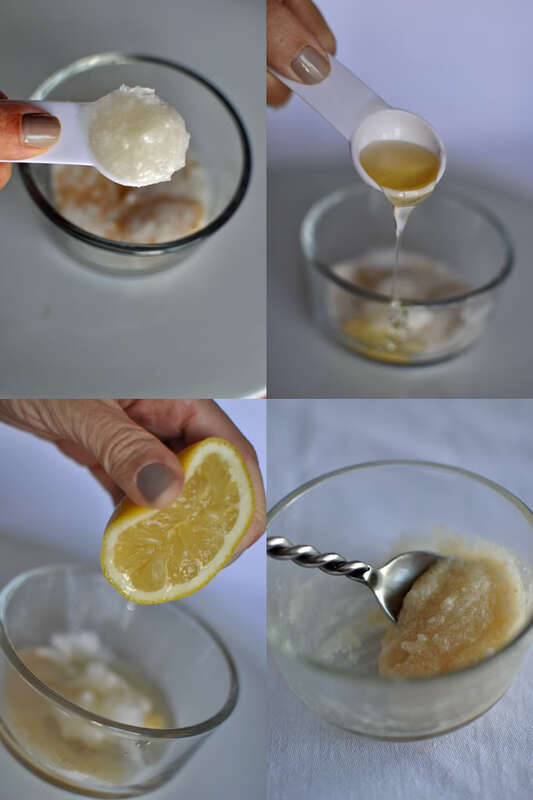 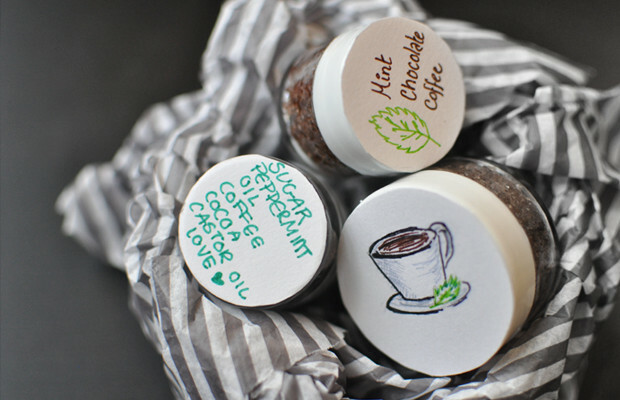 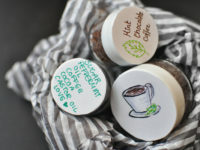 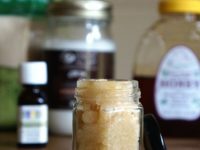 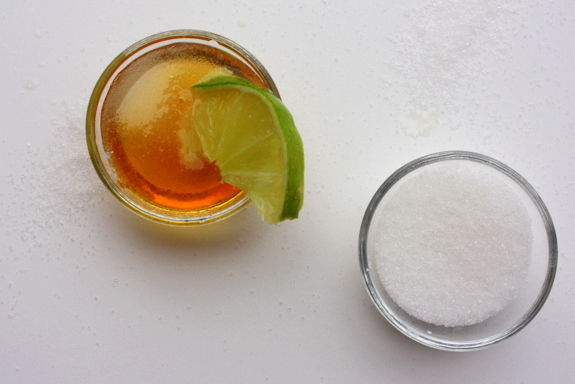 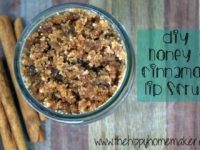 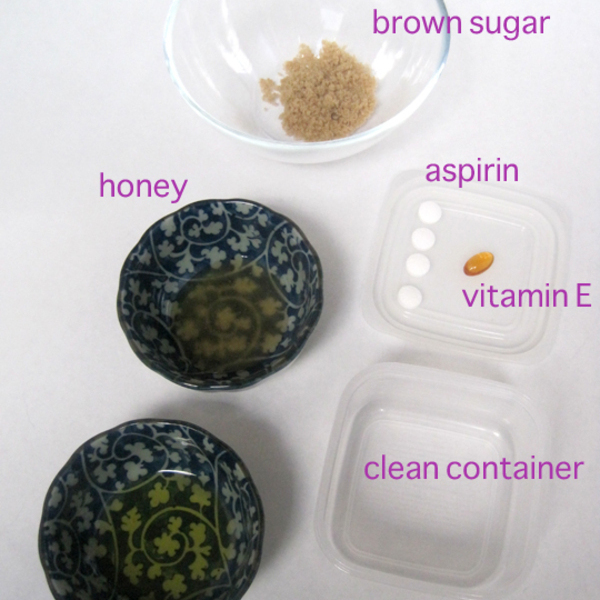 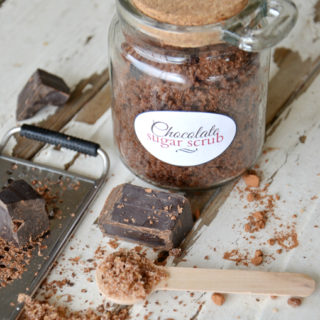 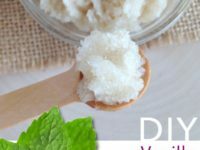 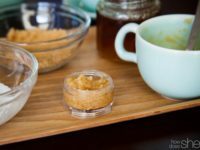 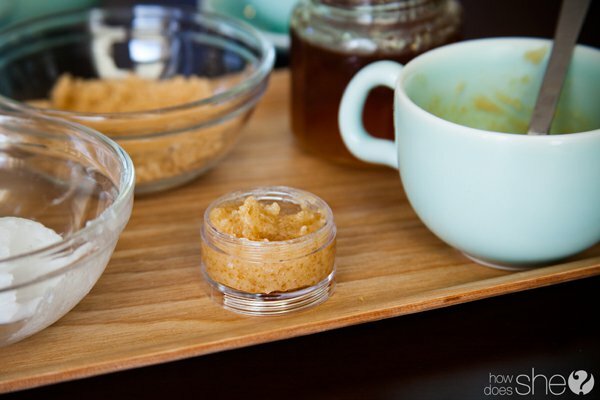 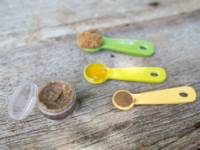 Check out these great tutorials on how to mix your very own homemade lip scrubs. 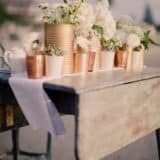 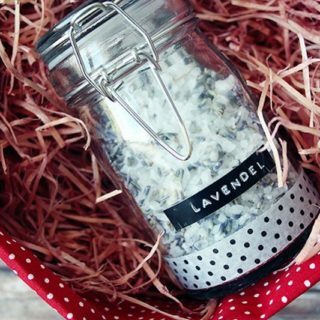 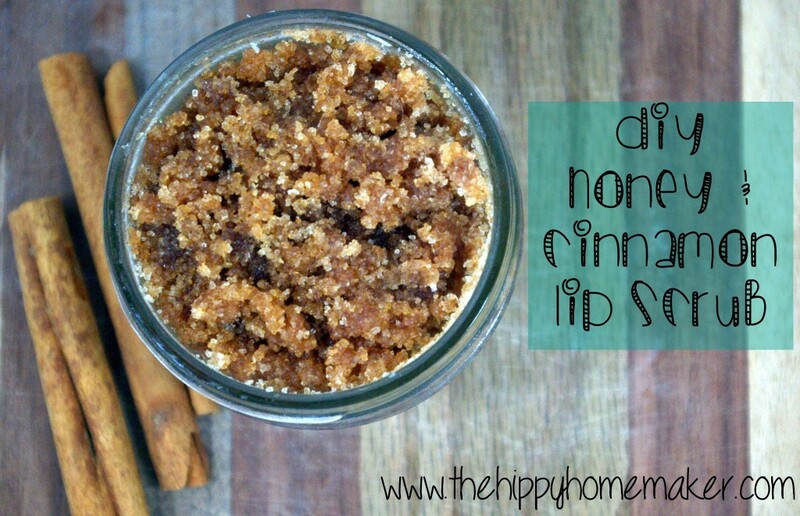 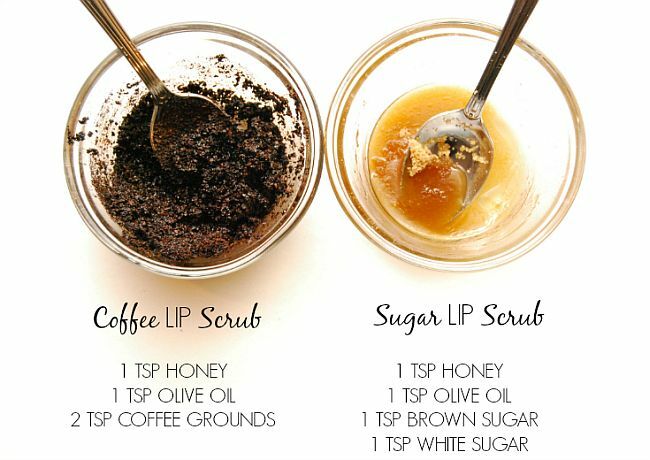 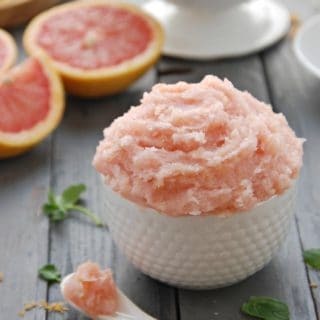 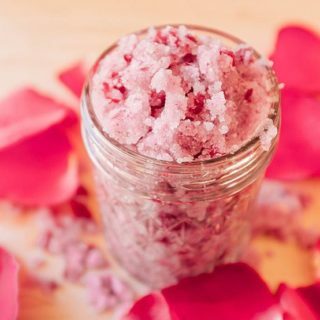 Have you come up with your own delicious lip scrub recipe that’s a little different than these ones? 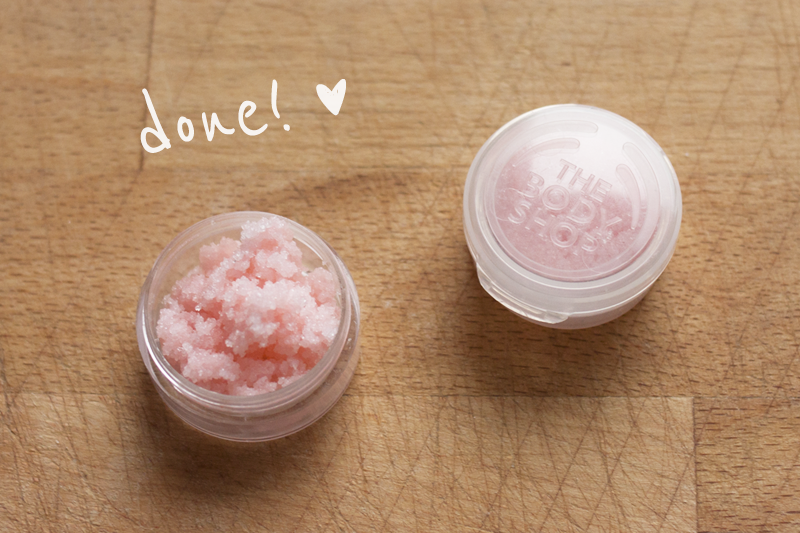 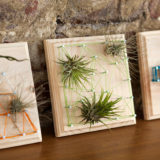 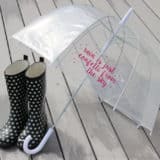 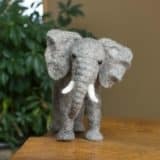 Tell us how to make yours in the comments!